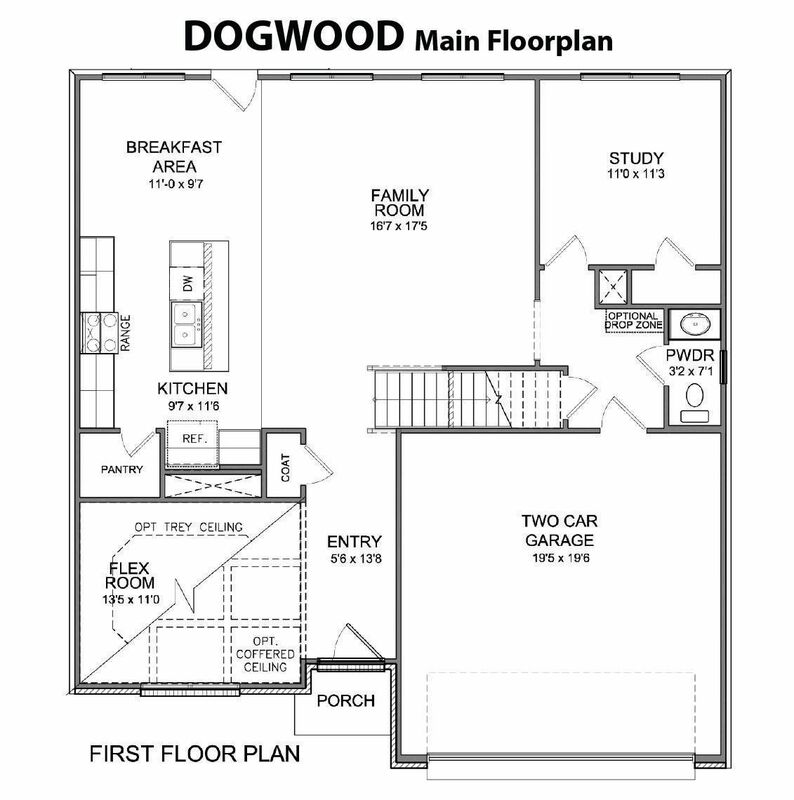 Public Remarks: Dogwood ''B'' Plan offering 4 bedroom, 3 full bath with bonus room located on level lot. 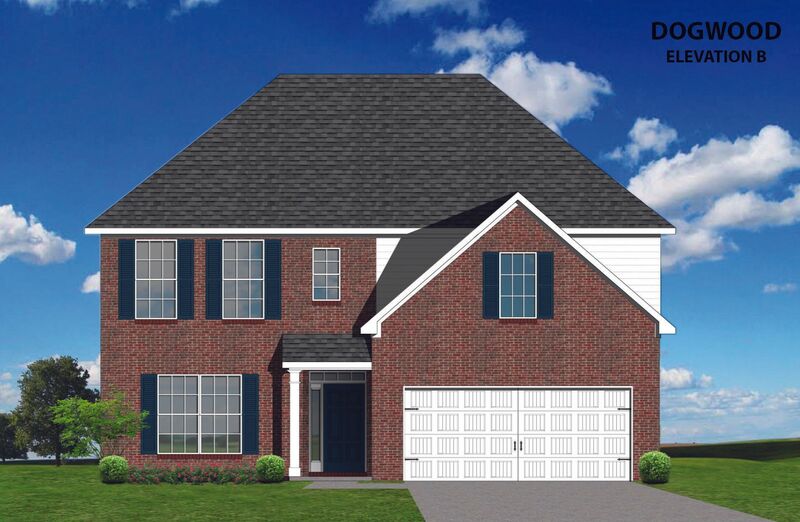 Open plan on main with large family room, flex rm, & eat in kitchen. Gas Range and stainless appliance package, variable height & depth cabinets, granite kitchen tops, dry stacked stone fireplace, upgraded master bath with garden tub and tiled walk in shower, Guest suite w/ full bath on main. Additional flex room on the main could be formal dining, office or music room. The Dogwood ''B'' plan offers a large bonus / media room. Great for family, entertaining and more.  Seller offering to pay 2% of loan amount towards buyers closing cost if preferred lender is used. Ask for details. West on Northshore to Shady Glen subdivision. Take third left onto Wooded Mountain Lane. Home site on your left.